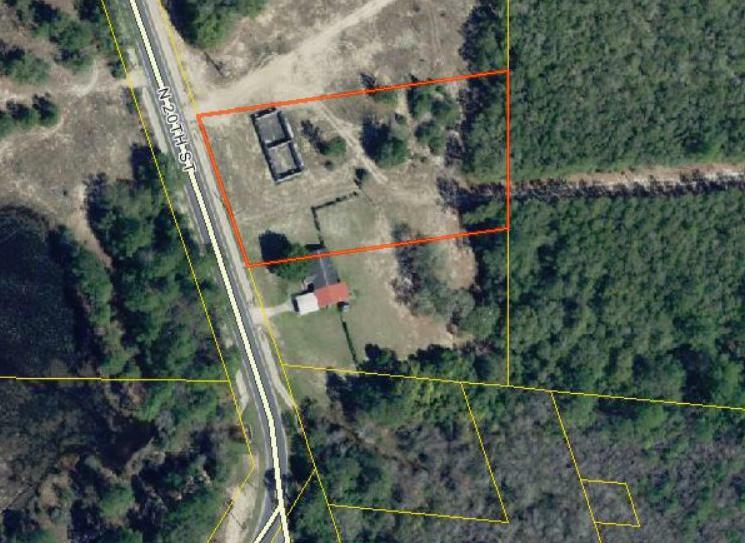 This 1.46 acre parcel is located just north of Hwy 90 in DeFuniak Springs. Zoning is R-2 Multi-Family with public sewer and water available. All measurements to be verified by buyer.